Note to self: Never get involved with the meth business in China. These 13 meth dealers misjudged just how serious the CCP can get when it comes to drugs—and were sentenced to death. 8 of them were then immediately taken away in trucks to be executed. The trial took place in front of 10,000 people in Lufeng, Guangdong Province, China. This isn’t a new phenomenon either. 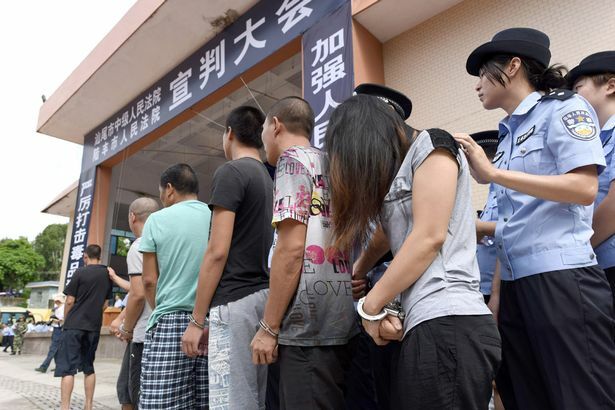 In 2015, 38 people were sentenced to death also in Lufeng. It’s there where the illicit drug trade came together with its old friend political corruption. 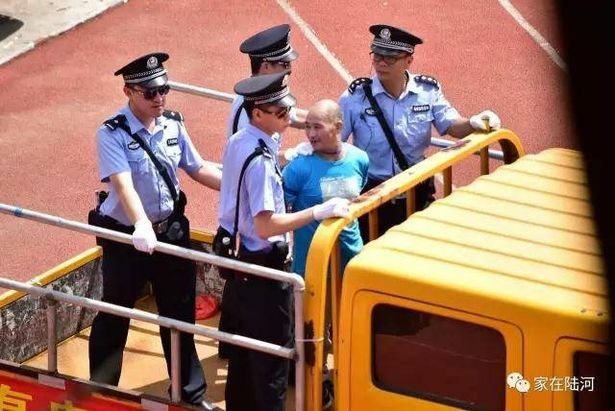 When 3,000 of China’s heavily armed Police seized $185 Million dollars worth of methamphetamine in 2014, they arrested none other than the local party chief Cai Dongjia, and 12 other Communist party officials in Lufeng. It seems like this swift brand of justice will continue to operate. According to a poll from the Dui Hua Foundation, 58% of Guangdong citizens favor the death penalty.